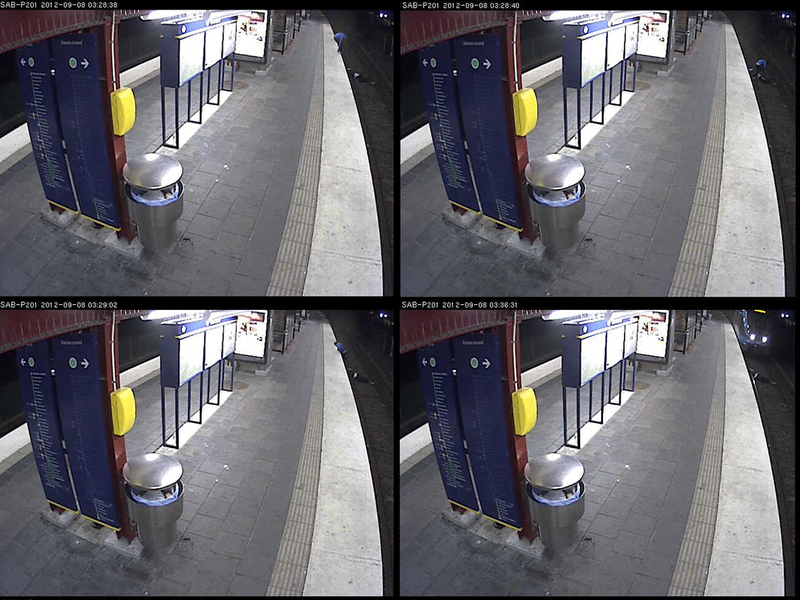 STOCKHOLM A 28-year-old Tunisian who was caught on security camera stealing from a man who had fallen onto the tracks on the Stockholm subway and then leaving him to be hit by a train was sentenced Tuesday to one-and-a-half years in prison for theft. Khiari confessed to stealing the man's cell phone, a silver case and a gold necklace, saying he was unemployed and needed money for food and medicine. He apologized for not alerting subway staff that there was a man on the tracks.